The National Transmission Corporation was formed pursuant to Republic Act 9136 or the Electric Power Industry Reform Act (EPIRA) of 2001 to operate and maintain the country’s transmission assets. 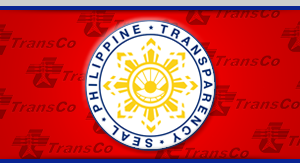 While the congressional franchise to operate the transmission network was awarded to NGCP, ownership of all transmission assets still remains with the Philippine government thru TransCo. TransCo conducts regular inspections and monitoring of transmission assets operated and maintained by the private concessionaire to ensure compliance with applicable laws and standards. We help strengthen our nation’s electric distributors through the sale of our Sub-transmission assets. TransCo also administers the Feed-In Tariff (FIT) Allowance Fund from which the payment for FIT-eligible renewable energy generation is sourced. 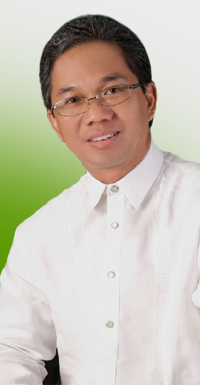 National Transmission Corporation (TransCo) President Atty. 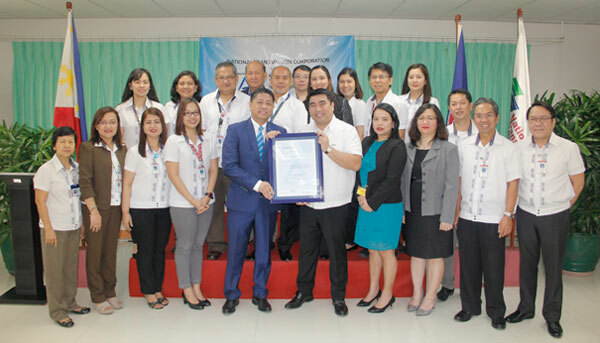 Melvin Matibag (second from right) receives the ISO 9001:2015 Certification from TUV Rheinland Managing Director Tristan Loveres during awarding rites at the TransCo Head Office in Quezon City. Flanking them are TransCo’s Compliance Management Department Manager, Ms. Dinna Dizon, and Vice Presidents Atty. 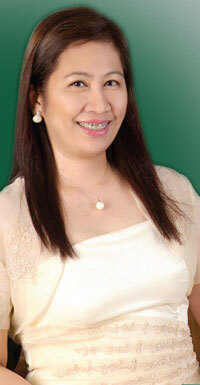 Zita Marie Atienza-Fajardo and Atty. 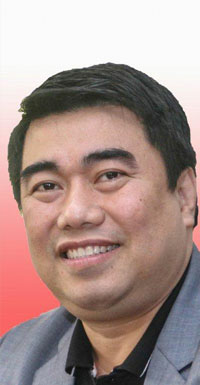 Noel de Leon. 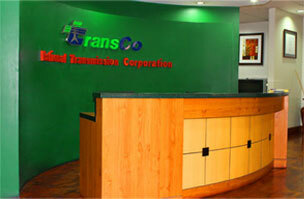 The National Transmission Corporation (TransCo) is a government agency created under Republic Act No. 9136, otherwise known as the Electric Power Industry Reform Act (EPIRA) of 2001. Since March 1, 2003, TransCo operated and managed the power transmission system that links power plants to the electric distribution utilities nationwide. The same law mandated the privatization of TransCo through an outright sale or management concession agreement. 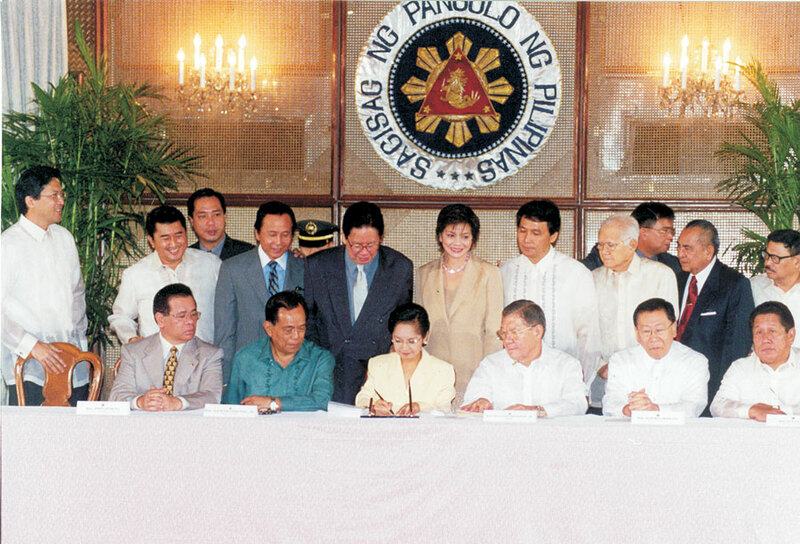 Following a public bidding conducted in December 2007, the TransCo concession was awarded to the National Grid Corporation of the Philippines (NGCP), which eventually secured a congressional franchise to operate the transmission network through Republic Act No. 9511. Electric Power Industry Reform Act (EPIRA) mandating the creation of the National Transmission Corporation is signed into law. 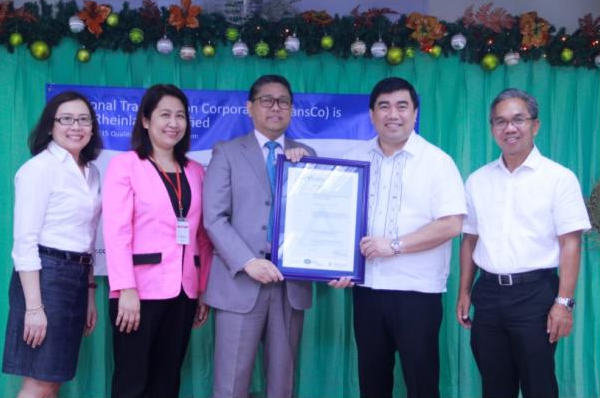 TransCo receives its ISO certification for Quality Management System from TÜV Rheinland . 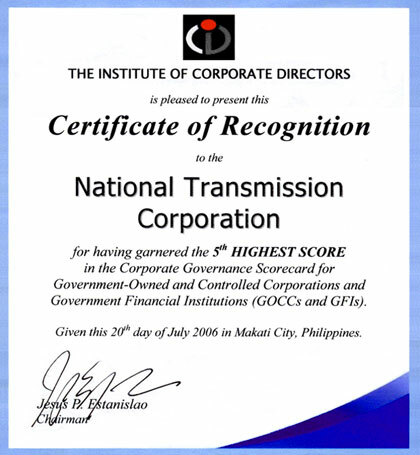 TransCo receives recognition in field of Corporate Governance from the Institute of Corporate Directors. 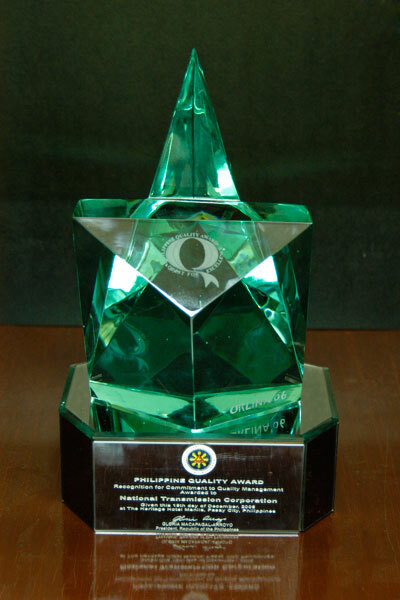 TransCo writes history by bagging the Philippine Quality Award Recognition for Commitment to Quality Management. After TransCo's System Operations Group acquired an ISO certification for Quality Management in 2003, an "ISO fever" soon swept the Corporation. By 2006, practically all departments have secured their own ISO certifications. The TransCo anniversary is observed every 26th of June, the same as that of the Electric Power Industry Reform Act (EPIRA). TransCo started operating under a new table of organization on July 16, 2009 following the privatization of its transmission function. 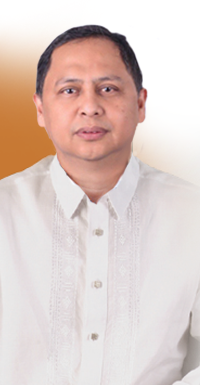 The ERC designated TransCo as the FIT-All Fund Administrator on November 19, 2012.